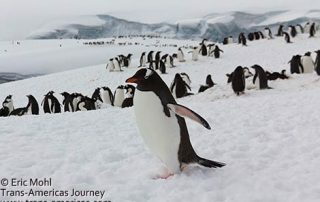 We’ve got travel to Antarctica covered in our posts about adventure travel, destinations, culture, wildlife, and much more. 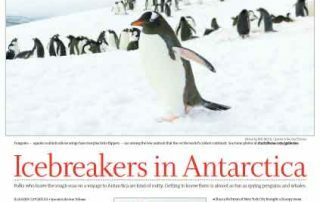 Our latest published freelance travel stories include 10 of the most romantic hotels in the US for Every Day with Rachael Ray magazine and two newspapers features about traveling to Antarctica. 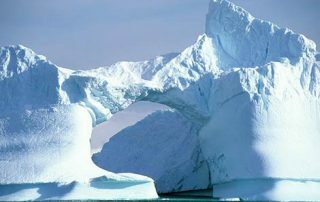 More photos of icebergs, penguins, killer whales, and more from our recent Antarctic travel adventure aboard the M/V Antarctic Dream. 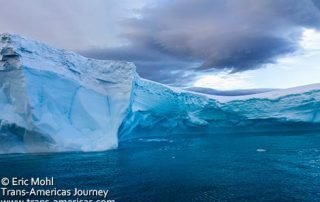 We leave our truck behind and get on a LATAM flight before boarding the Antarctic Dream boat that will get us to Antarctica-the most remote continent in the world. 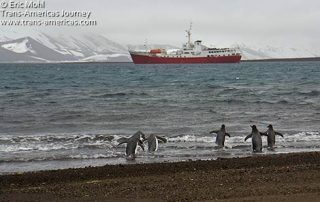 Antarctic Dream is taking our Trans-Americas Journey road trip all the way to Antarctica and you can come too.